You will find underneath a link to a visit of this Hotel. It is still open nowadays. 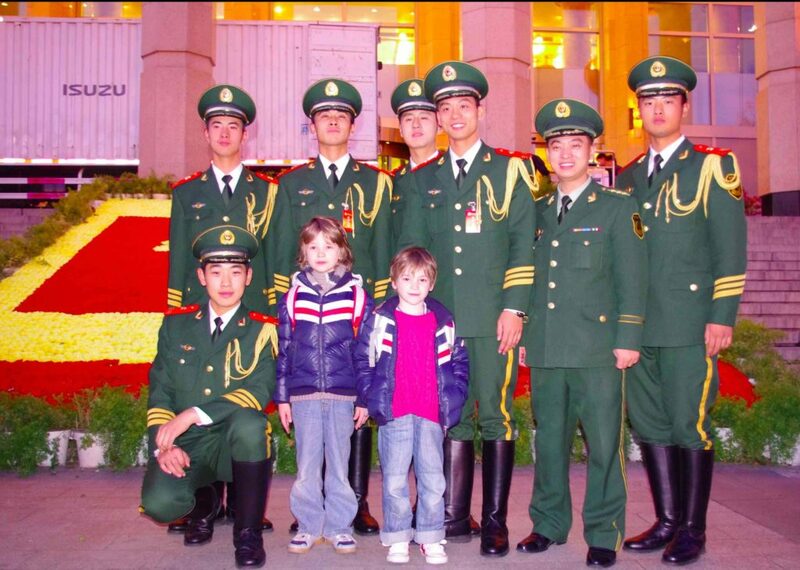 We visited Beijing in November 2012. It was during the 18th Communist Party’s Congress. We visited the Grand Hotel and took a picture right in front of it ! With my two eldest sons then aged 8 and 6.